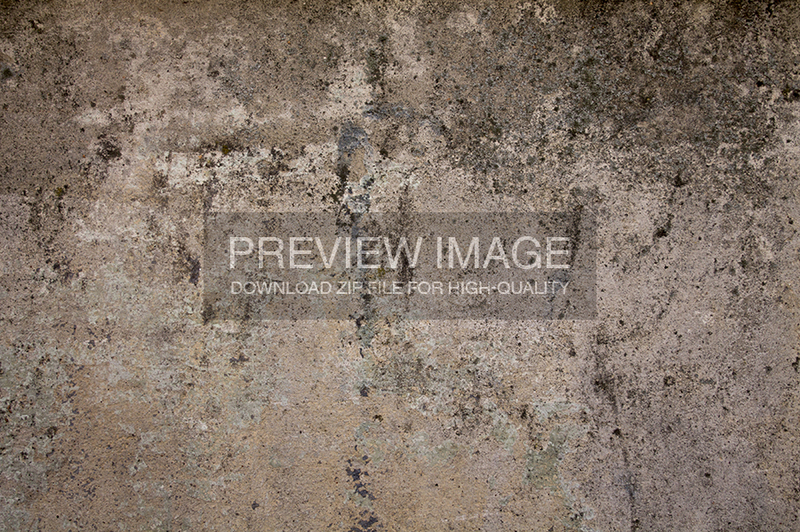 This is a high-quality 4000x2660px grunge wall texture, usable in whatever you consider fit, be it website backgrounds, photo manipulations, 3D modeling or whatever you need. You are not allowed to redistribute or sell these resources as your own because they belongs to me. I give everyone full permission to use them in both commercial and non-profit work, without asking anything in return. I love it, your textures are mesmerising. I am a ceramic sculptor and as a kid I was attracted to the idea of the connection of touch to ceramic art that most other creative disciplines forbid, that tactile desire is once again re-ignited as I look at these textures. Beautiful.! and Thank you! Thank you for the kind words and also for depicting your experience with ceramics in such a lovely way. I’m glad to hear artists appreciate these textures so much. Best of wishes to you!